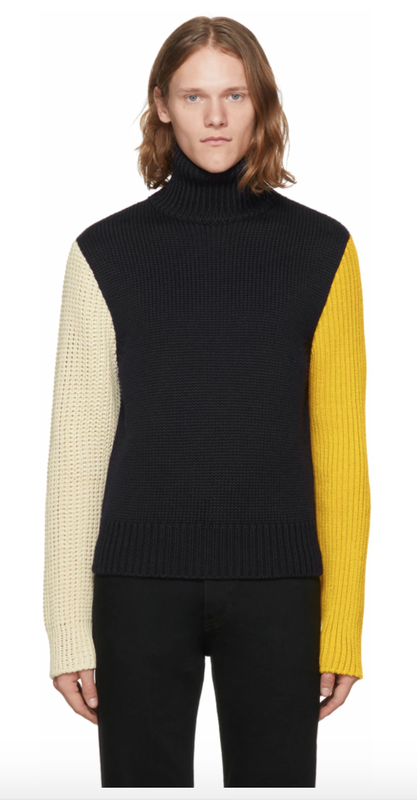 There's only a few things that get me excited about winter...one of them is turtlenecks! Here are a few of my current craves, shop away. 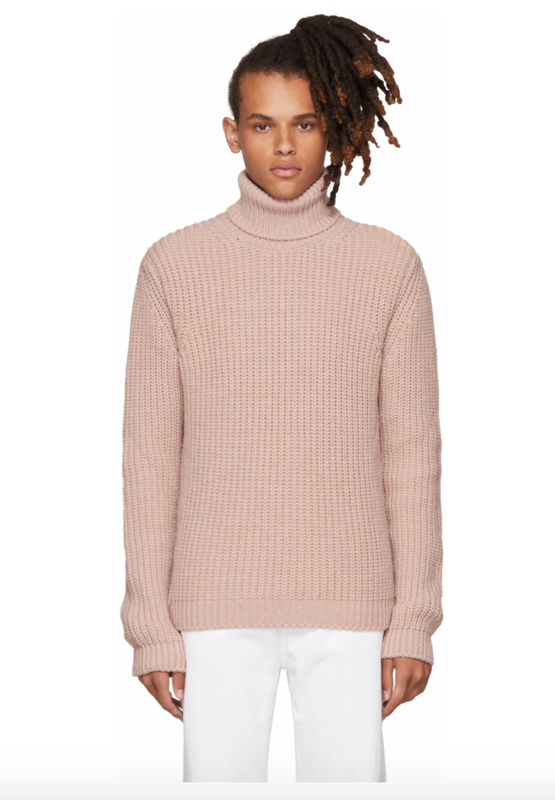 Turtlenecks brought to you by SSENCE, J-Crew, & Zara.